The project consisted of the construction of a new state of the art facility, which is the most prominent facility of its kind in the Washington, DC area. The scope of work included site work, concrete, masonry, structural steel, steel joist, manufactured roof, steel and wood doors and frames, interior partitions and finishes, fire protection, mechanical and electrical systems, and all utilities. 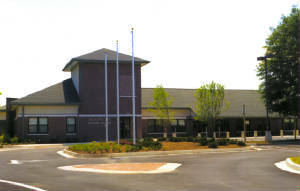 Project consisted of the construction of a 12,500 square foot slab on-grade one-story building. 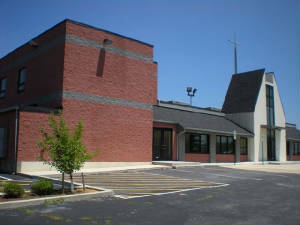 The work consisted of concrete work, steel framing, masonry, rough and finish carpentry, casework, building insulation, stucco, metal roofing, built-up roofing, doors and hardware, windows, gypsum wall board assemblies, acoustical ceilings, tile, carpeting, painting, specialties, kitchen equipment, mechanical, electrical and fire protection systems. 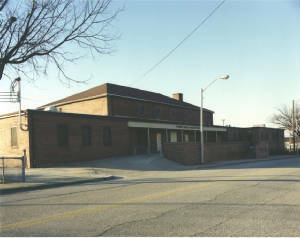 The scope of work included a small addition and renovations to existing community building, which included asbestos removal lead paint abatement, new kitchen, new bathrooms, new mechanical and electrical systems, new roof on garage, siding and new doors, as well as, sitework, including new paving, handicap ramps, railing and fencing. 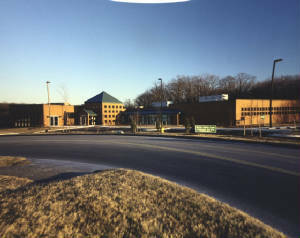 The project consisted of the complete renovation of the Oxon Hill Library. The general arcade of the library was carried with limestone column base and wood at the upper floor, and converged at the Central Rotunda with a dramatic skylight. This project utilized all sixteen construction divisions, and included complete replacement of all HVAC systems and electrical systems. The Transportation Management Center (TMC), is the Department of Transportation's newest $2.5 million state of the art facility designed to monitor and manage traffic, 24 hours a day 7 days a week. The work included the demolition of the existing 11,000 SF space, and the installation of new offices, UPS system, generator, air conditioning and condenser systems, FM-200 system, computer access flooring, mechanical, electrical, telecommunication system, security systems, system furniture, finishes and and the latest flat screen computer access and monitoring systems. 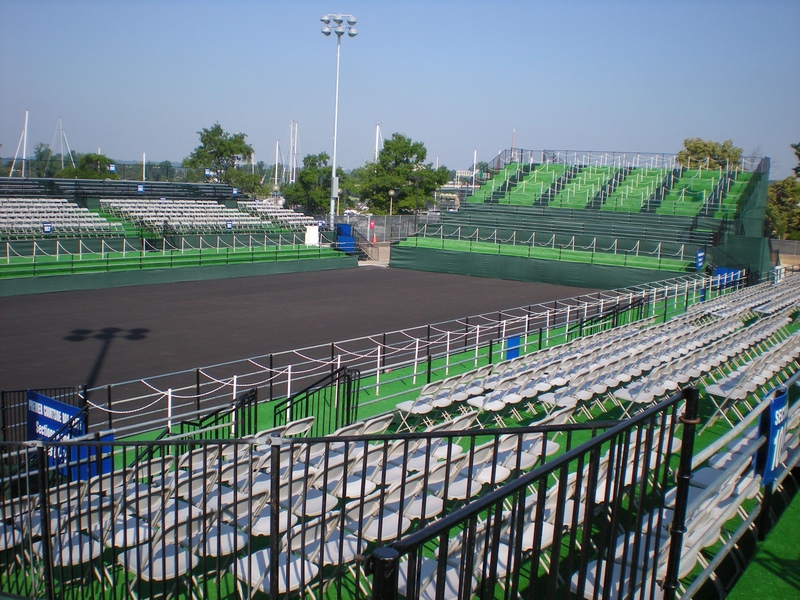 A $1.1 million dollar site improvement project to built a professional tennis and events stadium and facilities for the Kastle Professional Women Tennis team along the southwest waterfront of Washington, DC. The project consisted of mechanical, electrical and plumbing site improvements, switchgear, fencing, asphalt paving, tower lighting systems, concessions stands, toilet and vendor facilities, pedestrian walkways and barriers, traffic control plan, and bleachers.